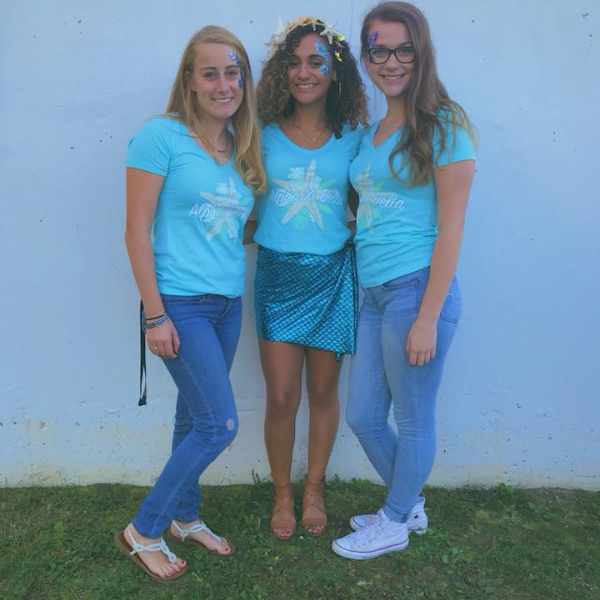 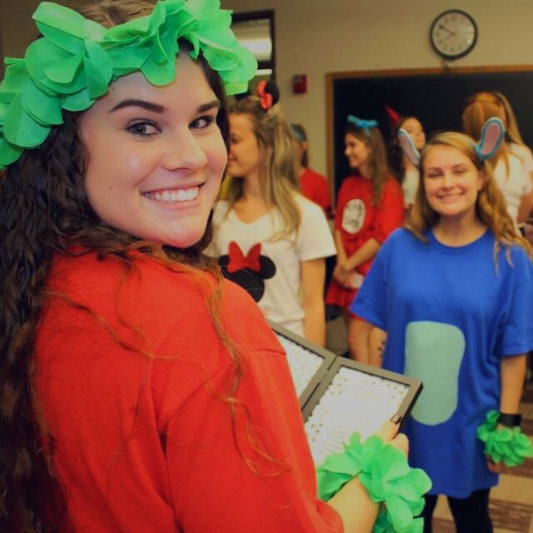 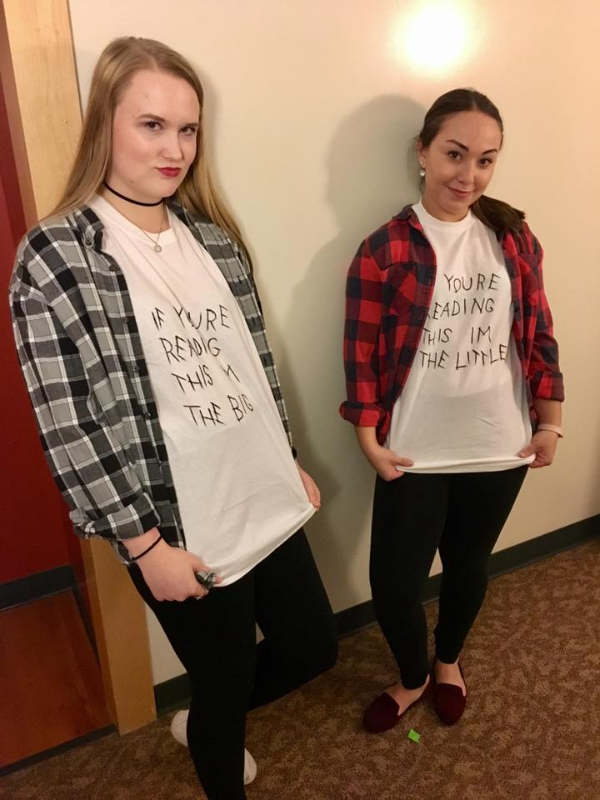 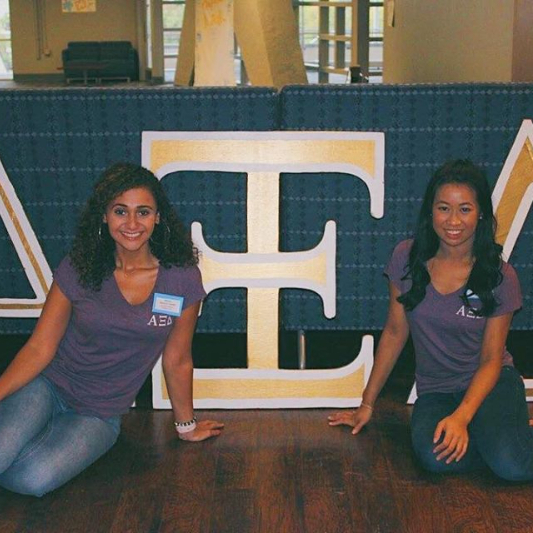 "When I walked into recruitment, I felt so welcome. 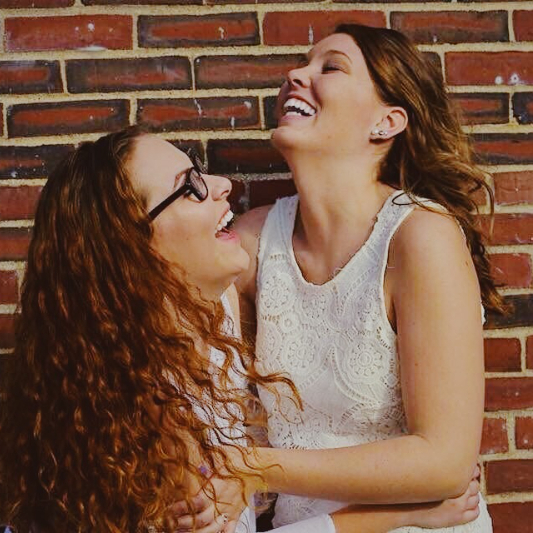 When I met every sister, my smile became so big. 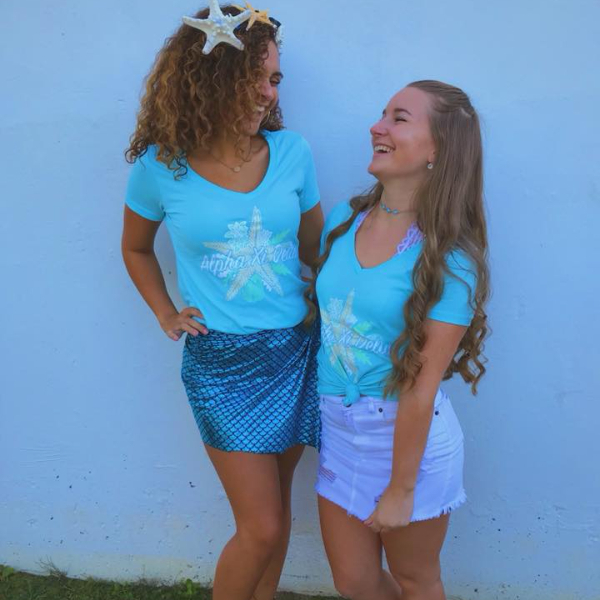 When I met my Big sister, I found a role model. 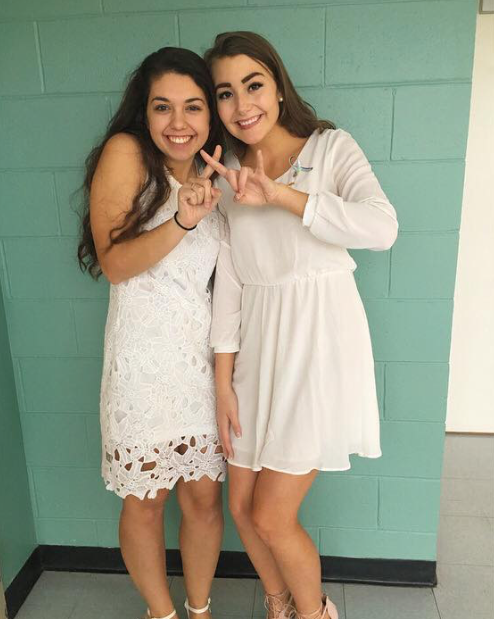 When I became a sister, my heart felt so whole. 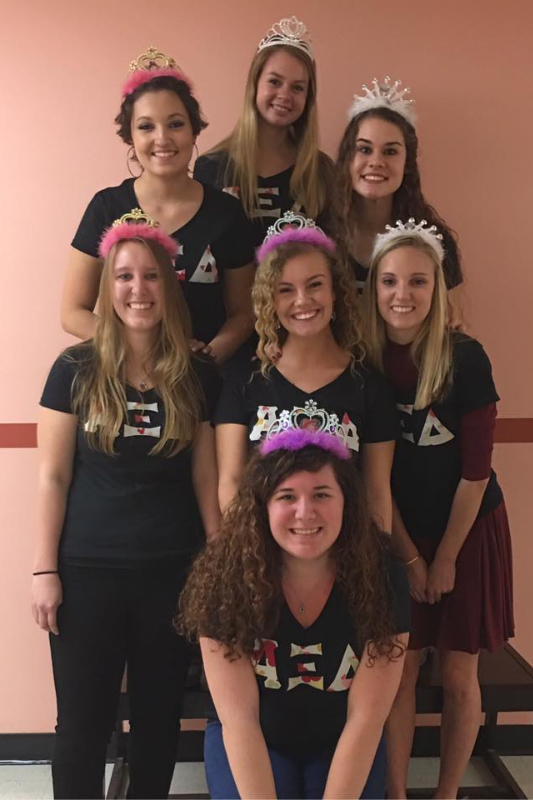 Joining Alpha Xi Delta has helped me realize my potential and grow into a mature college student. 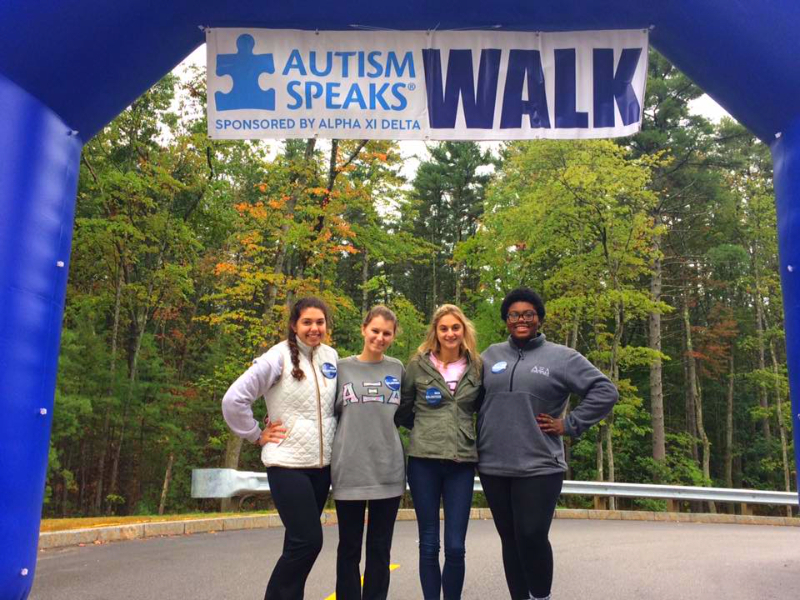 We raise money for Autism Speaks and are all very close. 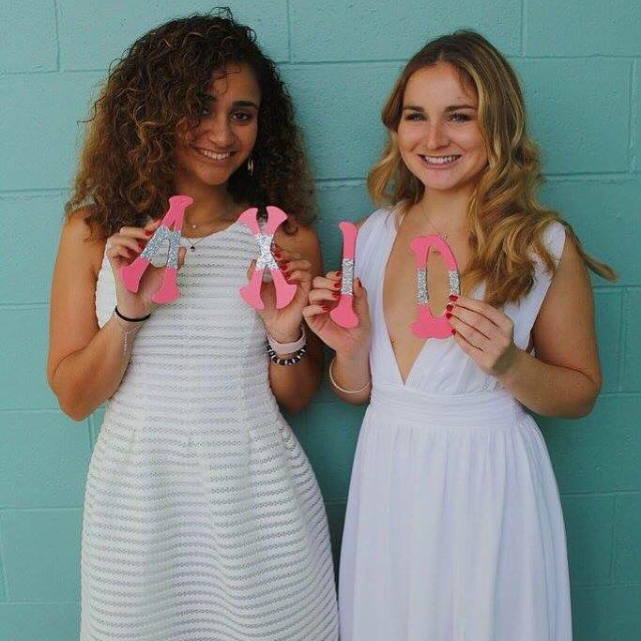 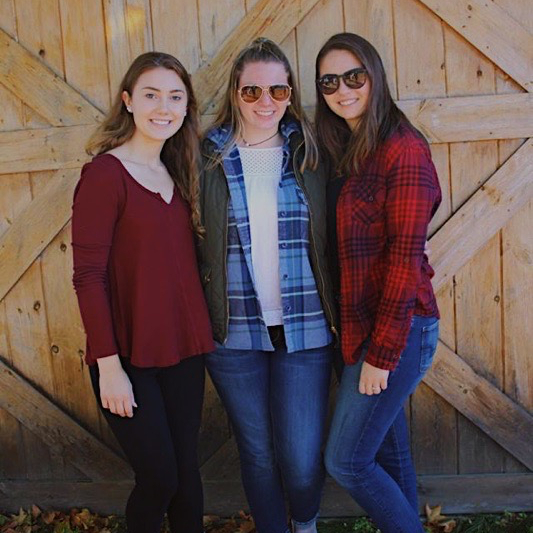 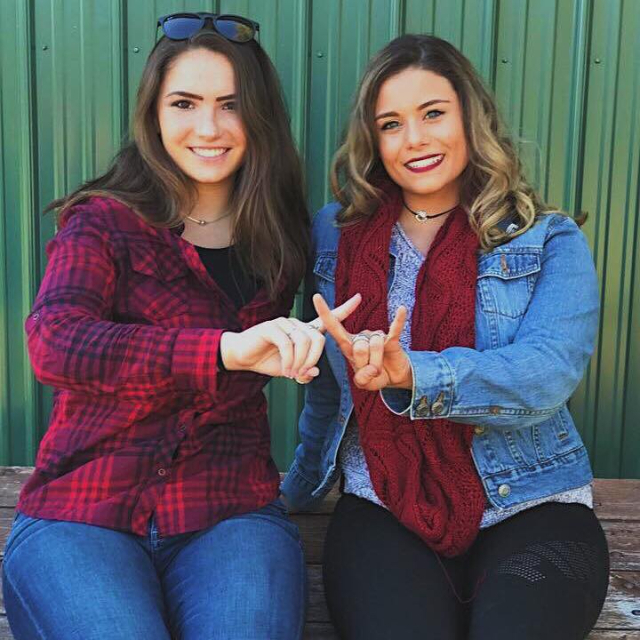 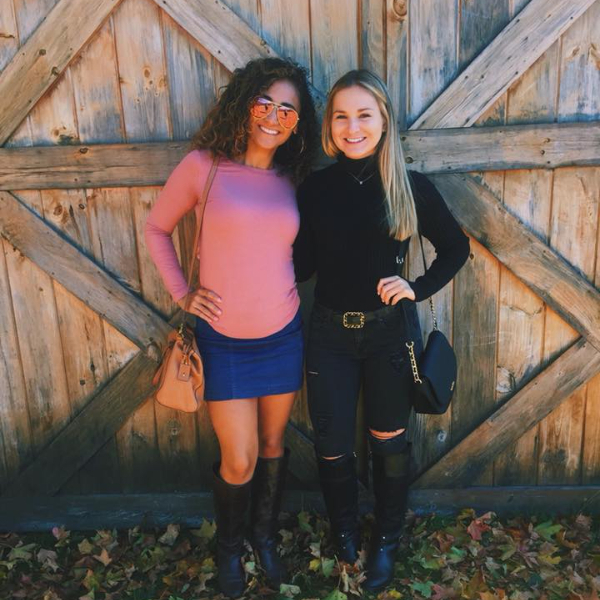 Alpha Xi Delta is my home away from home and I can not wait to experience the next two years of college as an Alpha Xi Delta sister." 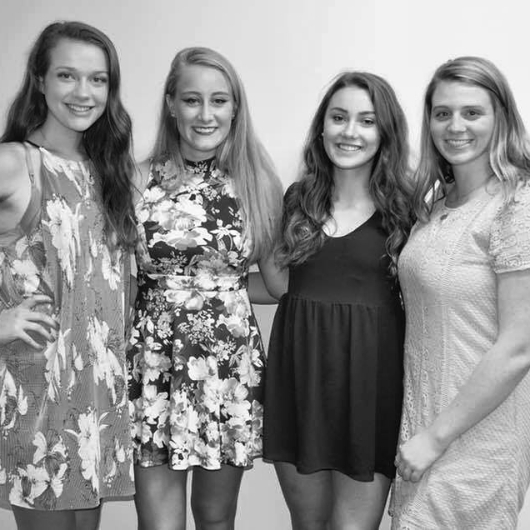 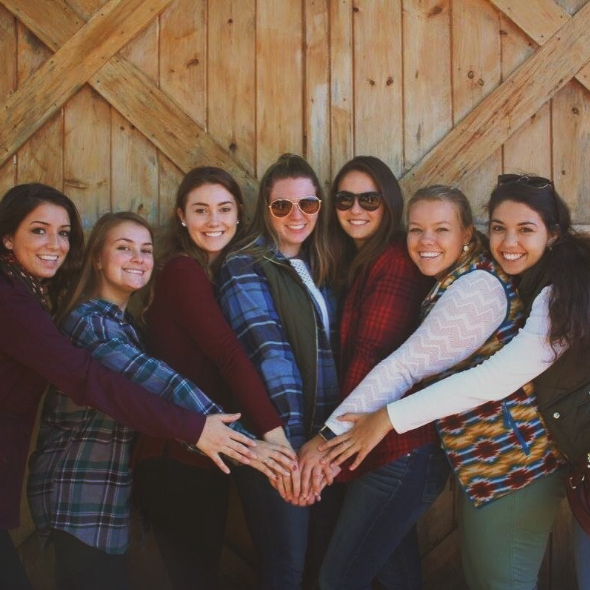 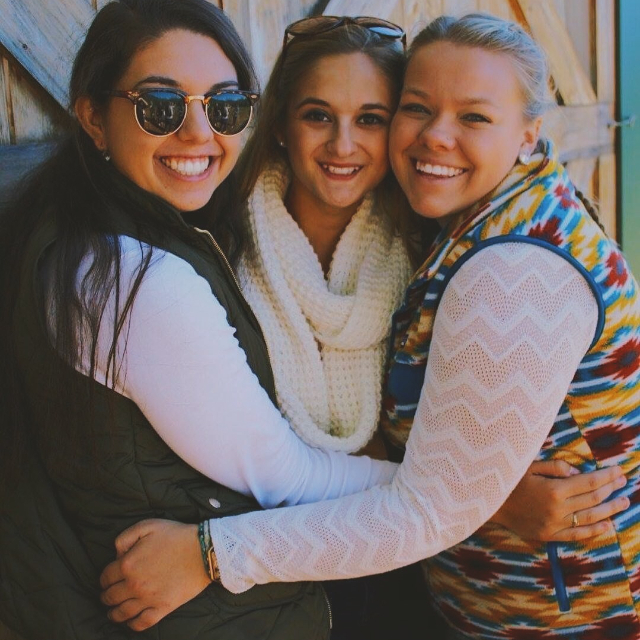 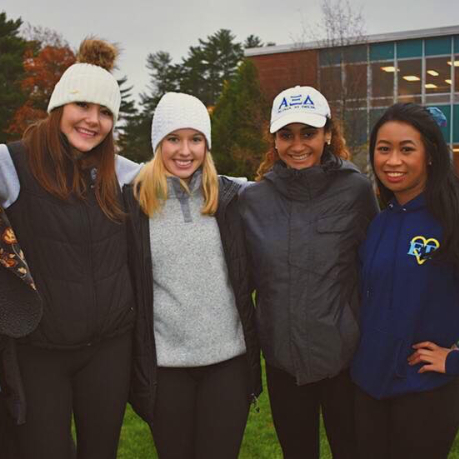 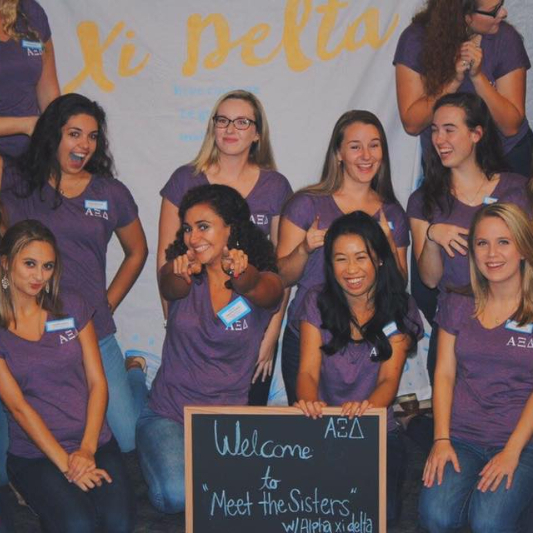 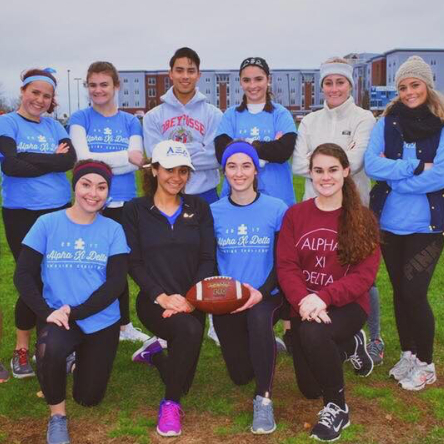 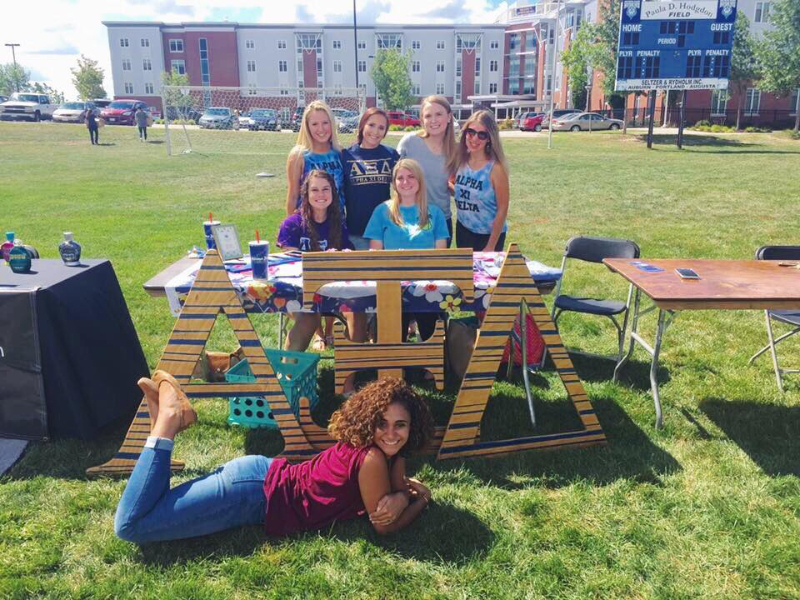 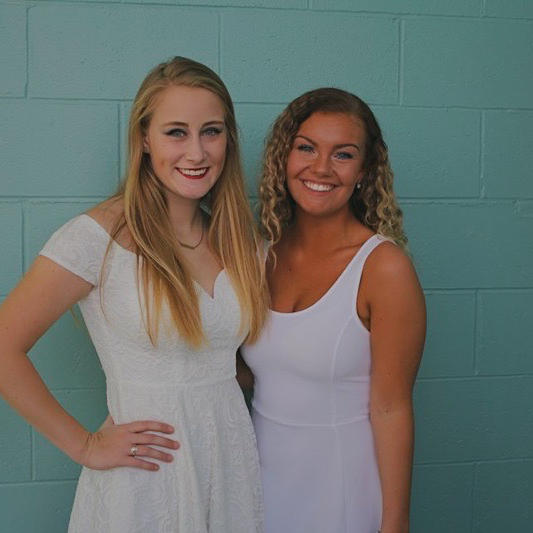 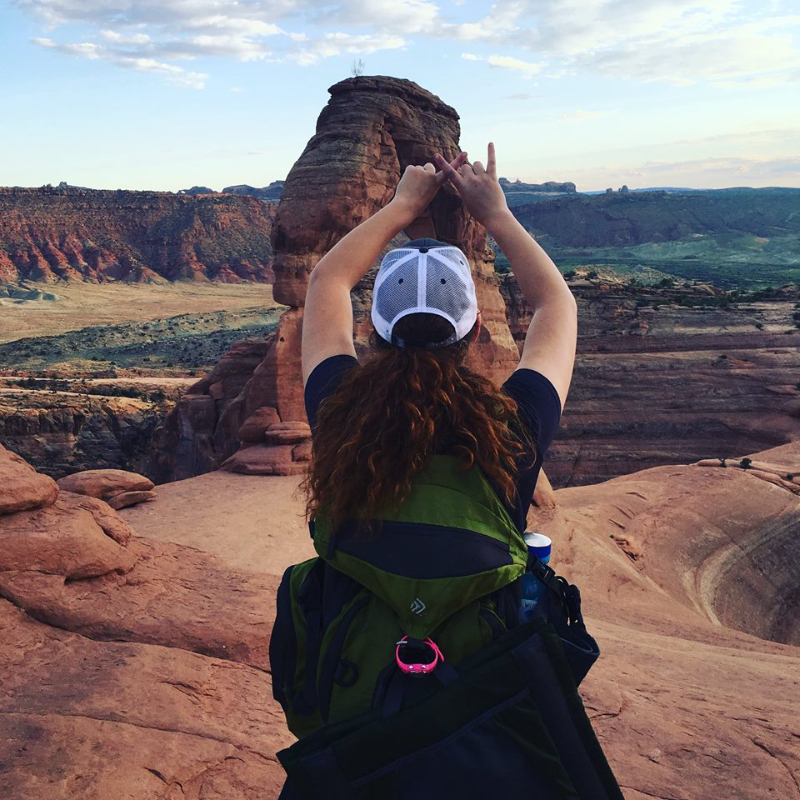 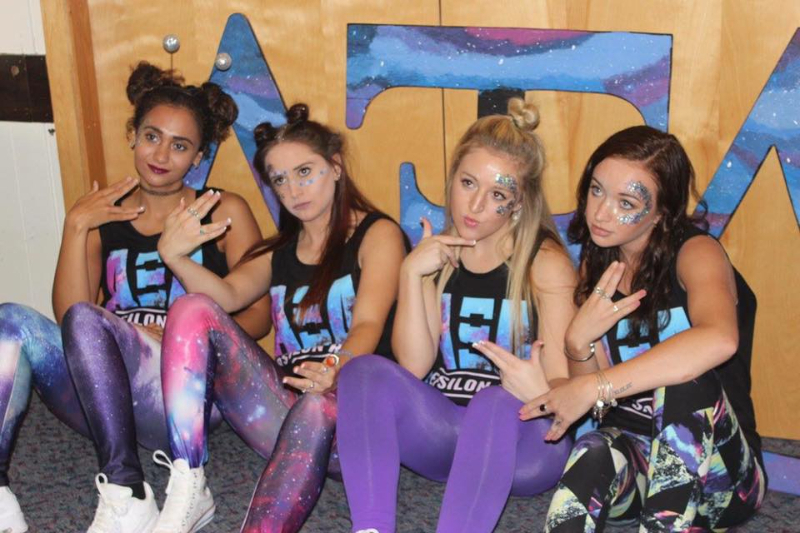 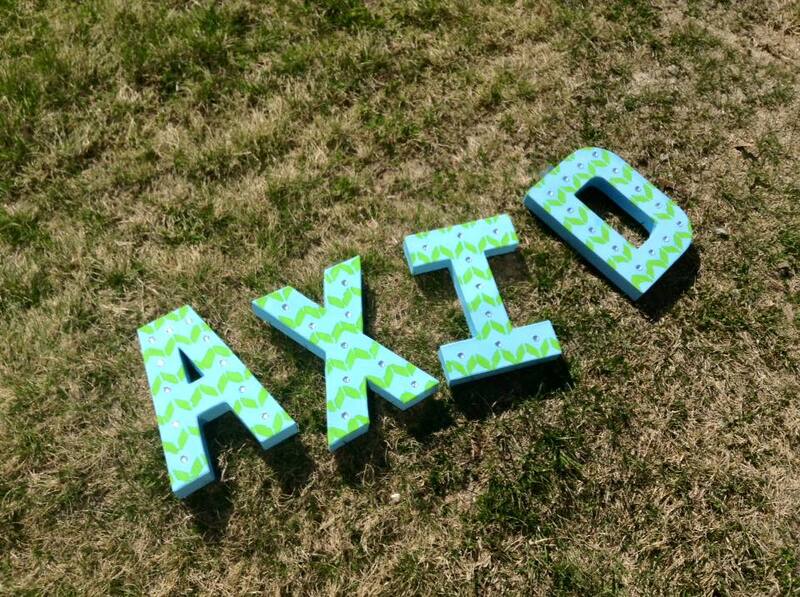 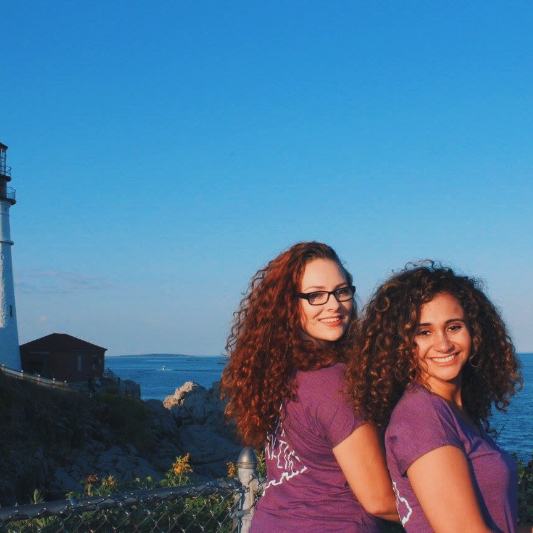 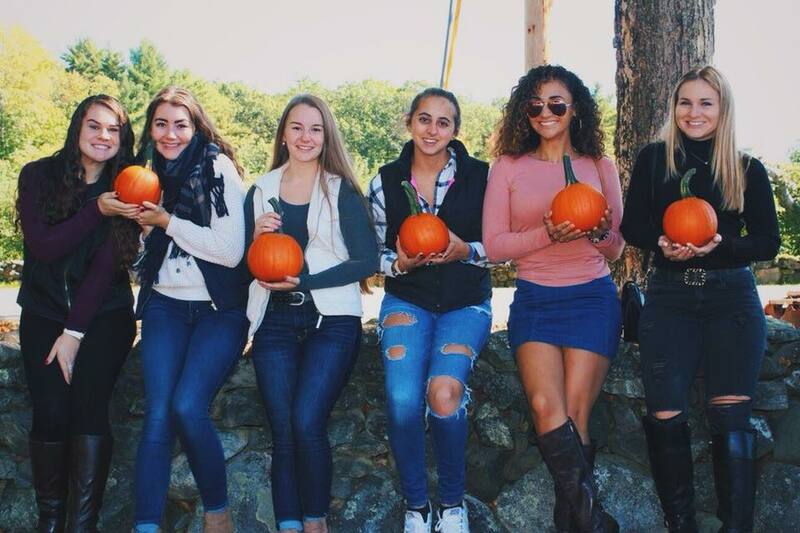 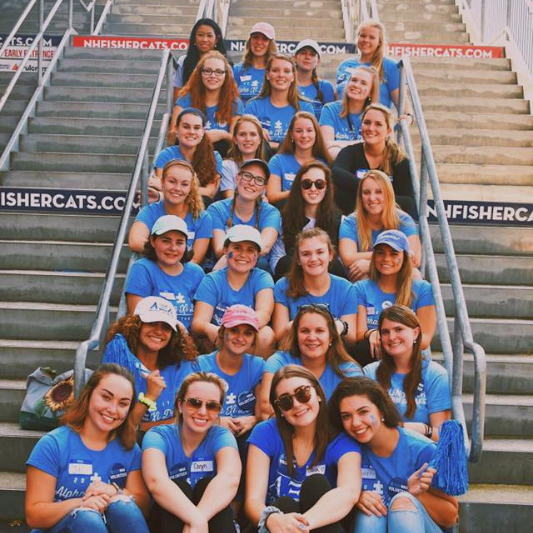 "Alpha Xi Delta has given me the confidence to do what I never believed I could do before. 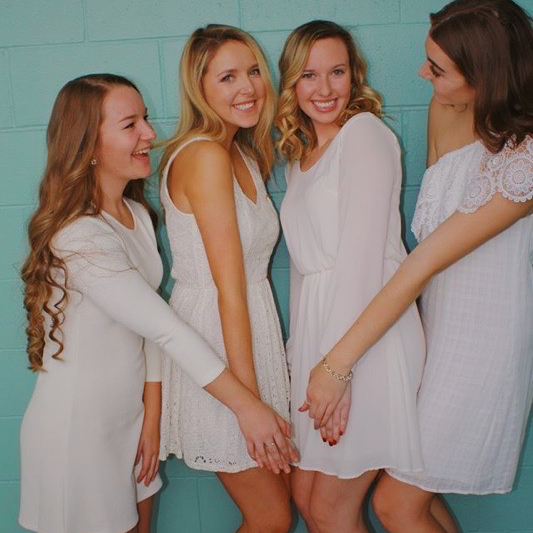 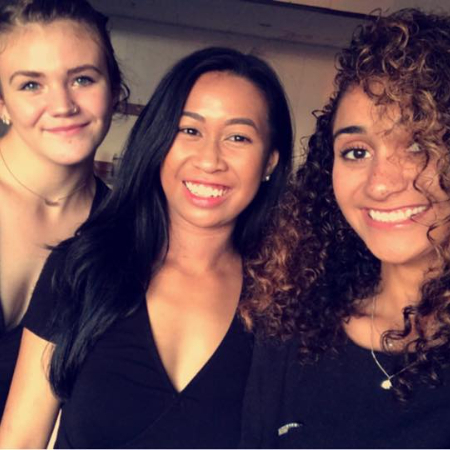 My sisters have supported me and encouraged me to follow my dreams and realize my potential. 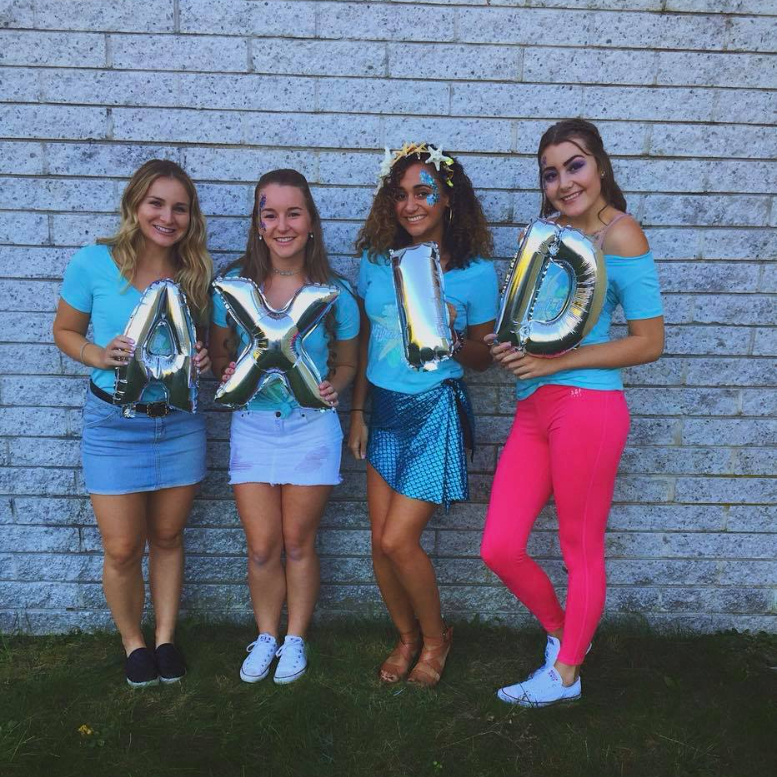 I have learned so much from the positions I've held and the people I've met: Alpha Xi Delta was the best decision I've ever made. 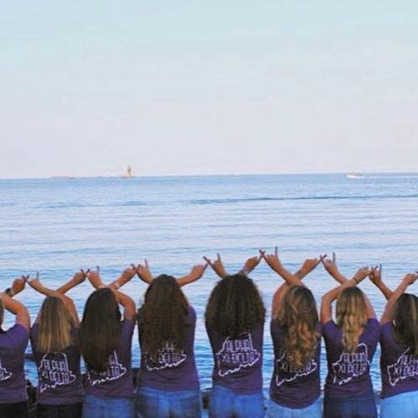 I never knew friendship until my sisters welcomed me home with open arms on Bid Day. 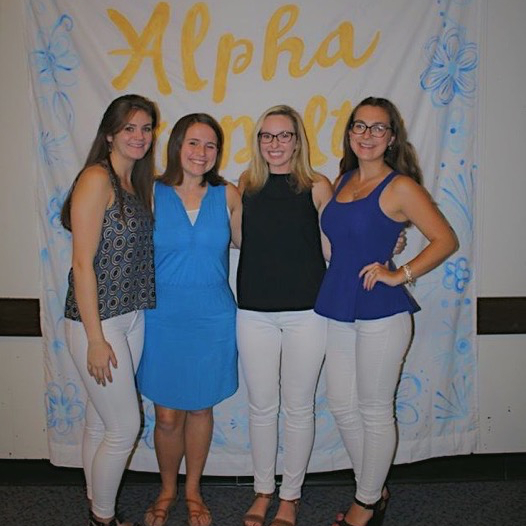 Before Alpha Xi Delta I was confused and lost but my sisters and this organization have helped me grow into a driven and successful woman."